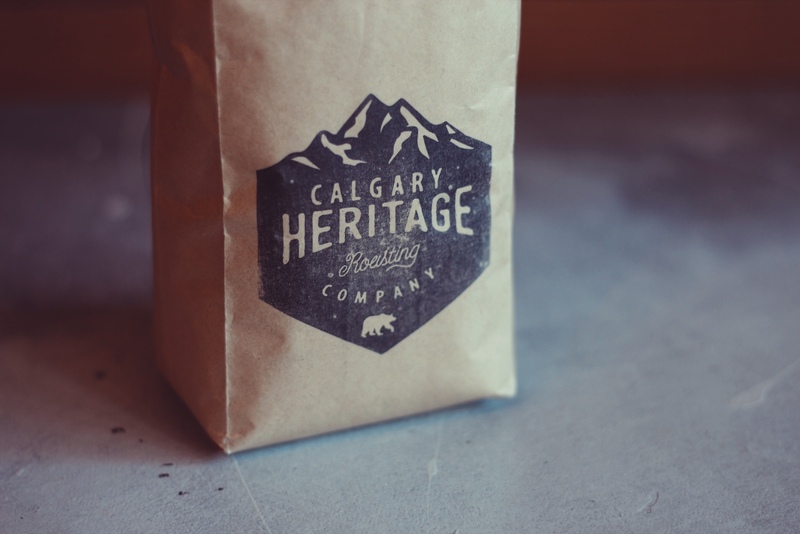 MAN CRUSH MONDAY – CALGARY HERITAGE ROASTING CO.
Be still our beating hearts. When we heard there were two former firefighters stepping into the coffee scene here in Calgary we swooned. Like…swooned. 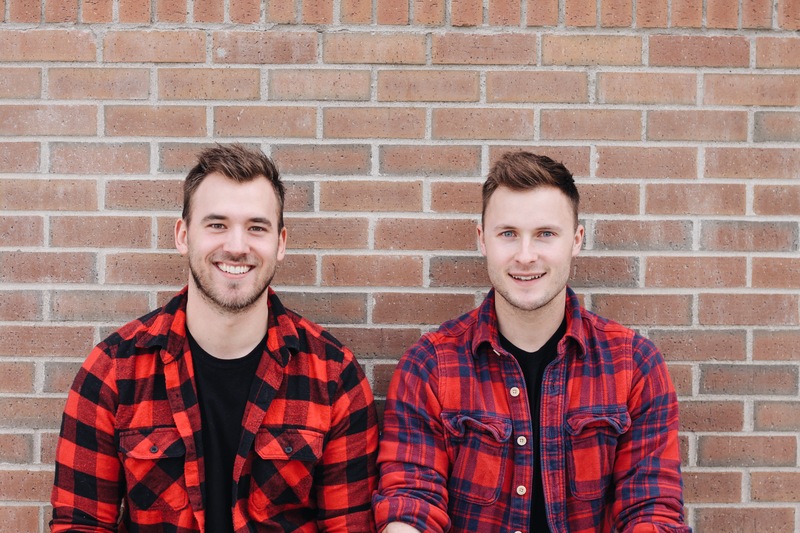 Brought together by their friendship, affection of the outdoors and love for coffee – these two boys have presented Calgary with the unique ability to not only drink great coffee, but to roast it yourself. With big personalities and the charm to prove it – we welcome you to the two guys behind Calgary Heritage Roasting Co.
Mike & Jamie – CALGARY HERITAGE ROASTING CO.
We are a craft coffee roasting company that specializes in “Roast to Order” single origin coffee beans, green unroasted coffee beans and At Home Coffee Roasting Kits. 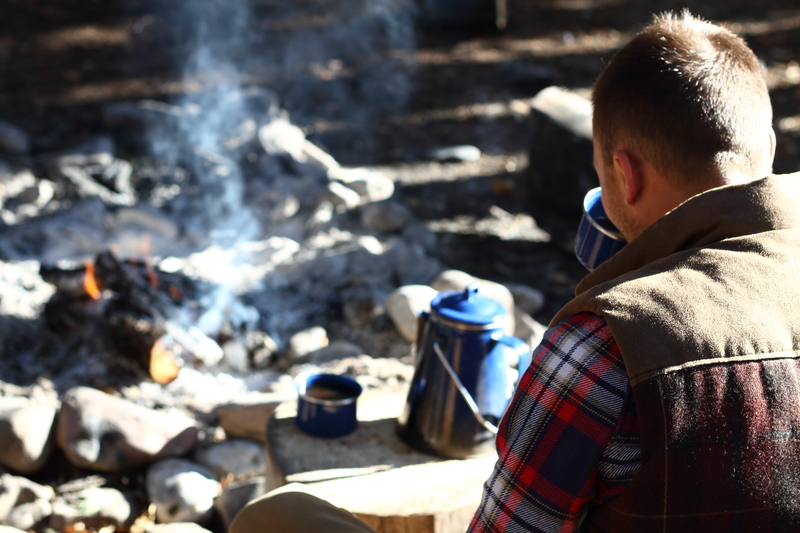 Our goal is to marry our Passion for the outdoors with our love of great tasting coffee. 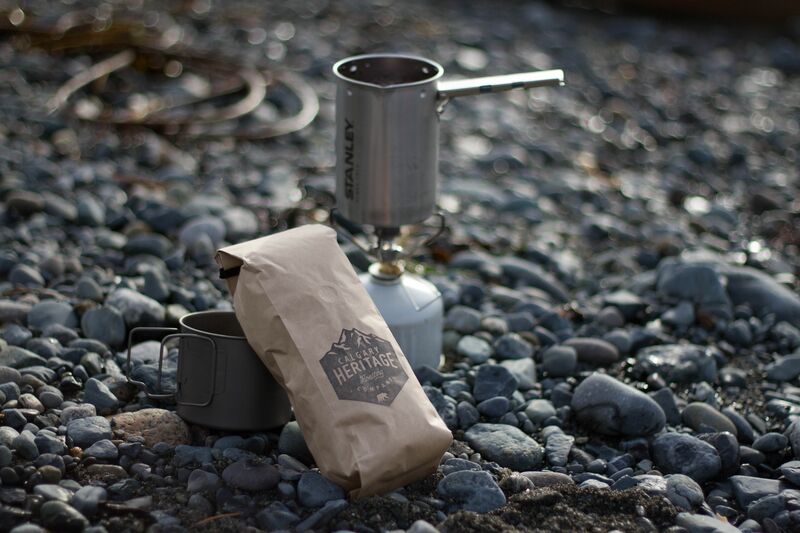 While we have been learning to roast a great cup of coffee for years we officially started up our online store just 6 months ago! We were backpacking in the Rocky Mountains of Alberta when the idea for our company began to percolate (literally). We realized that this was where we belonged, this was where we felt at home, and that there was no better experience than the ones fashioned in the outdoors. 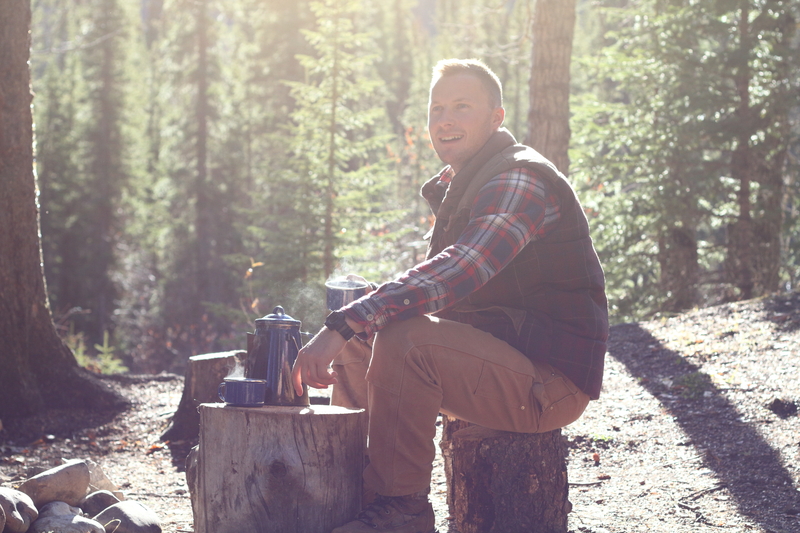 We envisioned a company that would cater to the outdoor enthusiast and create an experience so profound that it would elicit an emotional response due to its connection to past memories. This is where our story began. Our love for Alberta and Calgary plays a large part in our inspiration. We want to create a company that is true to this great province, its heritage, and the people who live in it. Another inspirational driver comes from the fact that we have the limitless ability to create and be creative. It’s truly inspiring to know we possess that freedom. To be a cornerstone in Calgary. 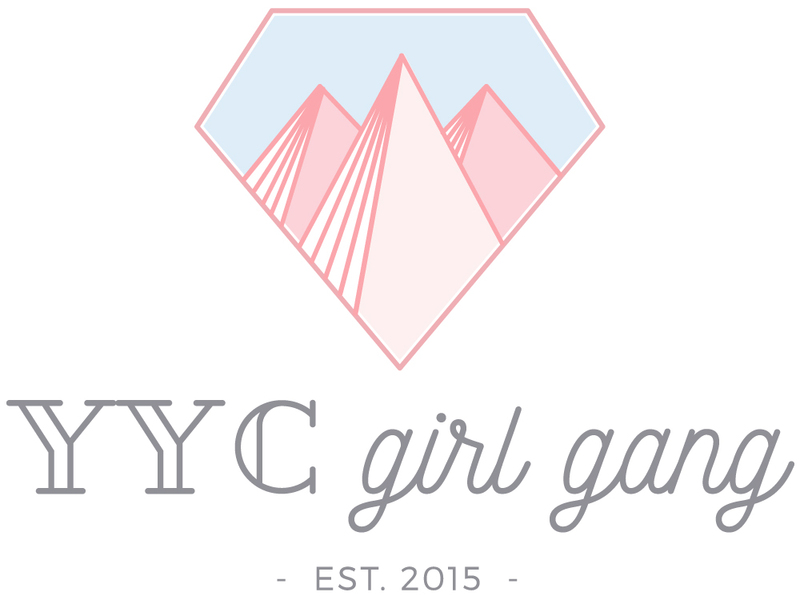 We anticipate having an established shop serving Calgary’s best craft coffee and treats, along with having a space that can foster community connection and workshops. We are excited for when we will be able to travel to different coffee producing countries, immersing ourselves in the different cultures, and experience coffee from the ground up. Instagram – It is so versatile and really allows us to express our passions visually! It is also an incredible platform for us to interact with our customers and actively collaborate with our community. We get outdoors and refocus, generally with positive people and lots of beer. (Mike writing for Jamie) – Jamie is like an onion when it comes to interesting skills, he has layers. More times than not when we need something done outside of my skill set he would say “oh, I know how to do that” or “I have done that for years”! He is a talented artist, handyman, swing dancer, personal trainer, hands on kinda guy that has had more jobs in his youth than I did baby teeth. (Jamie writing for Mike) – Aside from being incredibly good looking Mike has another side to him. He is a comic book nerd, yes you heard me correctly. He loves pretty much any comic superhero or villain. If Mike could take the place of a superhero he would hands down swap places with Deadpool. He also has a love affair with cheese. Mike) I would want the “Jumper” super power, where you could just look at a picture of a place and be transported there. I am obsessed with travel and that would seriously aid my travel bug! Plus, you could have incredibly delicious and authentic food every night! (Jamie) Super cliché, but I would want the super power of flying and flying fast. I can’t even imagine how liberating and fun that would be. You would never have to catch a flight again when you are taking flight! While our “Roast to Order” program and other items are primarily available online you can also find our drip coffee, freshly roasted beans, and green unroasted coffee beans at the amazing Greater Goods in Bridgeland!